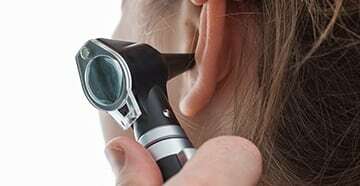 To offer each patient the most appropriate hearing solution. To allow our customers the option of purchasing or leasing their hearing aids after a 21-day trial period. 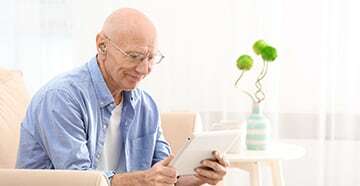 Brandywine Hearing Center provides audiological evaluations, hearing aid fitting, adjustments and repairs, assistive listening devices, custom earmolds and custom hearing protection. We work with all major hearing aid manufacturers. 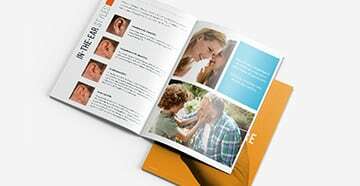 Find out about our exclusive leasing option, putting the best hearing aids within your reach!